Nálunk is kapható Patkós István és Kovács Eszter: Az évelő díszplant felhasználása című könyve. 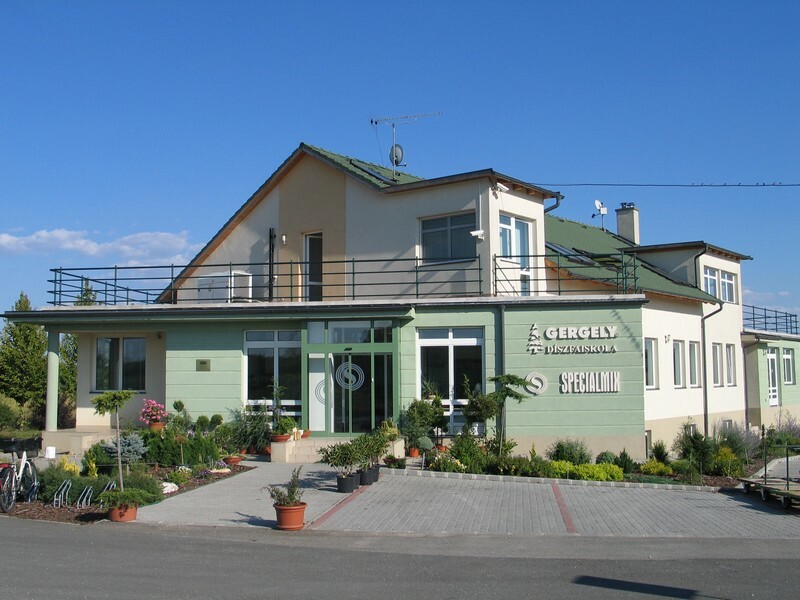 Our company is located in Gödöllő, just 30 kilometers from Budapest nearby highway M31. 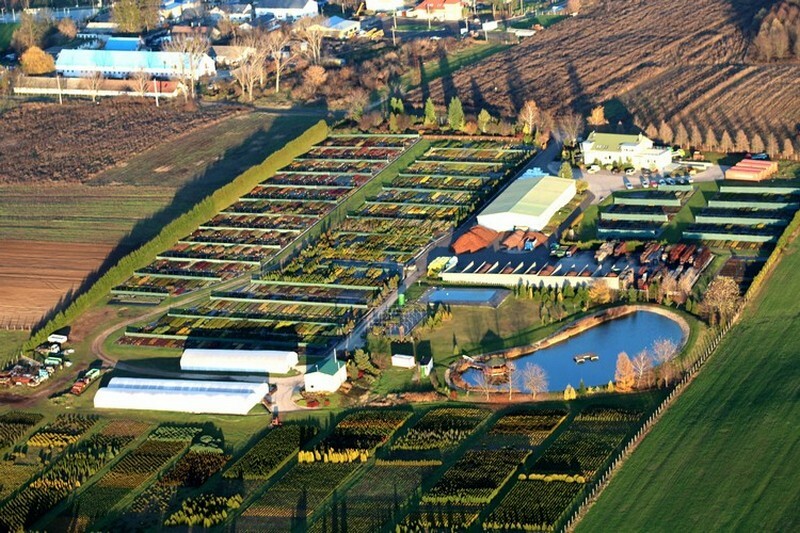 Our nursery, Gergely Díszfaiskola was founded in 1992, and our profile was selling plants for retailers and wholesalers. From 1997 we expanded our assortiment with potting soil production and mulch processing, founding Specialmix Ltd. In 2012 we merged the two entities into Specialmix Ltd. Horticultural Ltd., and became resellers of Everris (SCOTTS) fertilizers and grass seeds as well. The nursery is situated on an area of 10 ha, of which 2,5 ha are under container cultivation and 5 ha are free grown area. Shrub and evergreen propagation materials are grown in a heated greenhouse. Potting soil production, mulch processing and packaging are done in a 840m2 plant equipped with modern equipments and machinery. In our collection we have over 500 varieties of conifers and schrubs in various sizes from propagation material to several year old grown plants.We are also offering graft plants, seasonal perennials and deciduous trees as well. Our potting soil varieties are based on Baltic white peat-bog turf and coconut fibers, which ensures the low pH level and salt concentration in the soil that is recommended for the plants. Through our classification process, two kinds of pine bark raw material are processed and sorted into six different quality classes. Sold in bulk as well as in packaged form, mulch varieties are recommended for decorational purposes and soil covering. We'd like to invite retail customers to our nursery, where we are offering personal assistance and professional advice. Wholesale customers and resellers can find our wholesale prices and place orders directly from our website after registration. You can read more about our history in the Impressum and find pictures about our plant, nursery and exhibition in the gallery. Hope to welcome you among our satisfied customers soon!